Park Cities is a combination of two small Dallas suburbs; University Park and Highland Park. Just a few miles north of Downtown Dallas and a short 15 minute drive from Dallas Love Field Airport, you’ll find upscale residential, retail and dining with a few corporate offices and small firms spread throughout the cozy area. Located in the center of University Park is a thriving retail complex, Snider Plaza. The Plaza was built in 1927 and continues to be a popular area for retail businesses. The storefront shops are filled with large and small local businesses. Small retail businesses enjoy storefront real estate in historical and charming buildings. If your small business is looking for a space to rent that isn’t retail, Preston Center has office space for rent varying in all sizes. 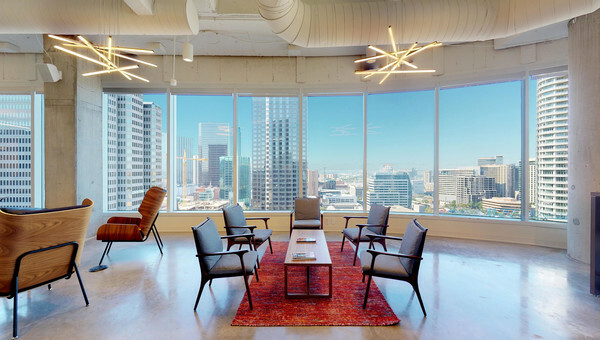 Although built in the 1950s, Preston Center has kept up with modern developments and is a great central located spot for leasing office in Dallas. 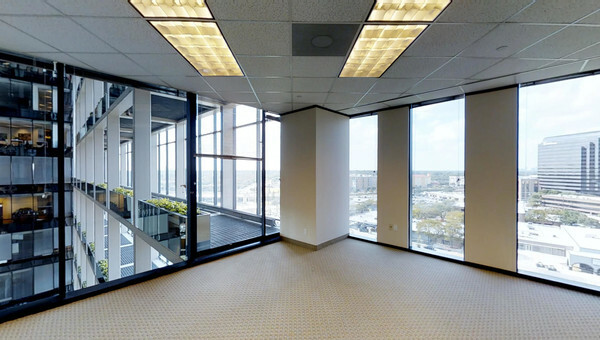 The two twenty-story commercial buildings are surrounded by NorthPark Center, a premier shopping center in Dallas and plenty of fine dining options. 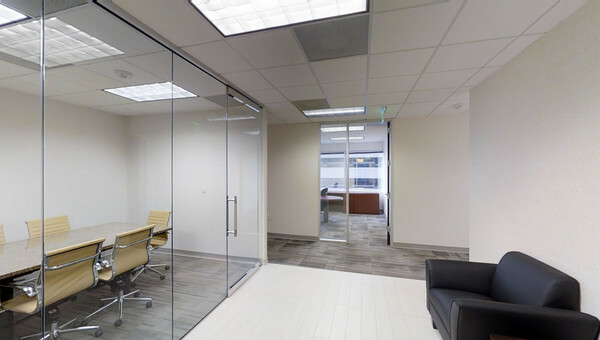 If you’re looking for office or coworking space for rent in Highland Park or University Park, let Truss guide through the commercial real estate process. 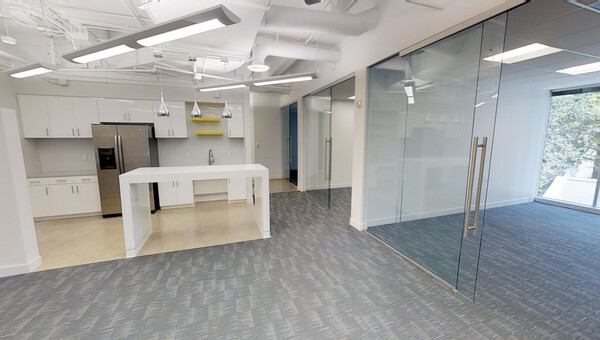 Truss uses artificial intelligence to help find you an office space for lease that is within your budget in 60% less time. Start your search with Truss!